When you want to learn stock trading, your stock market data and your trading software are two of the most important tools to decide on. My preferred trading software for backtesting is Trading Blox and I use and recommend Metastock EOD stock market data because it is very cost effective and you get access to a whole region rather than just one market. 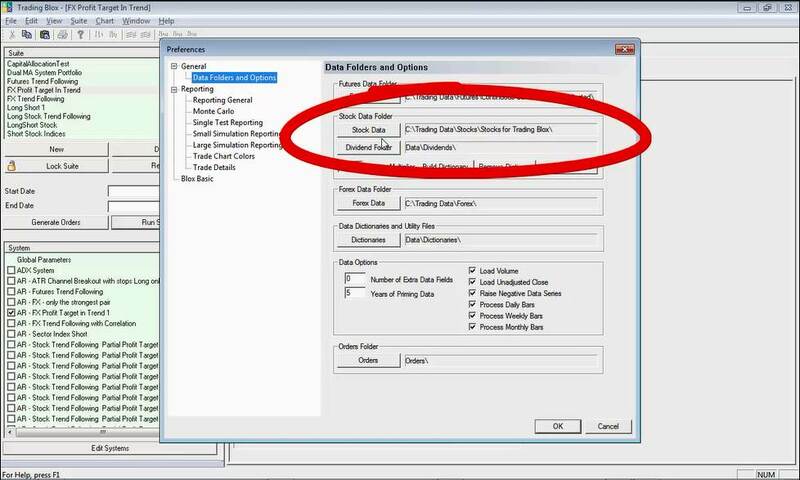 This is hugely important to allow you to do sufficient out of sample testing to ensure your trading system works on unseen data. it can be a little tricky getting your Metastock stock market data into Trading Blox, so I recorded this video for one of my Private Email Coaching Program clients (who I am helping to learn stock trading) to demonstrate how to do it. There is a transcript at the bottom of the page if you prefer to read instead of watch the video. Trading Blox is a really powerful piece of trading software which allows you to backtest and optimize your trading systems very easily. 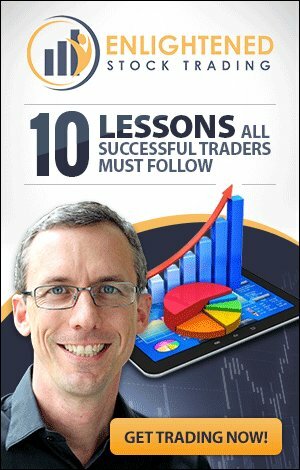 The great thing about that is you will learn stock trading so much more quickly with the right software that is easy to learn and use. It is a little more expensive than some trading software, but it is extremely powerful and I have never regretted purchasing it for a moment - I am thrilled with what it has done for my trading system development capabilities. Using Trading Blox with Metastock stock market data is extremely powerful because you get access to data from many stock exchanges for a single monthly subscription. If you subscribe to Metastock stock market data through this link (this is an affiliate link, but has no extra cost to you and gives you a fee 1 month trial) and send a copy of your invoice with my promo code on it to 'admin at tradingsystemlife dot com' then I will give you either a Personal Trading Assessment or a copy of my Trading Plan Workbook - valued at $69 and $27 respectively. 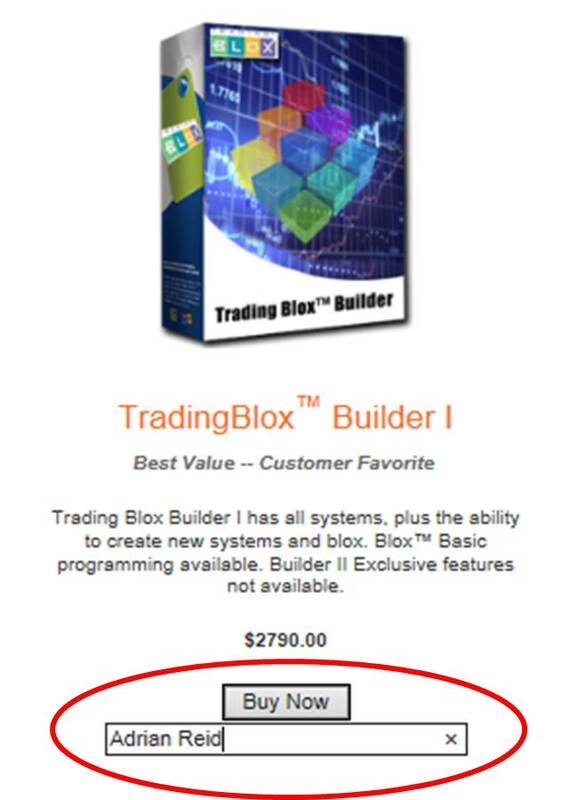 If you want to purchase Trading Blox, then click here to go to the purchase page. Before you purchase, enter my name in the box below your chosen version as shown in the image below. Send me an email with your receipt showing you have done this and I will give you a free month of my Private Email Coaching Program OR a FREE 60 minute one on one coaching session. 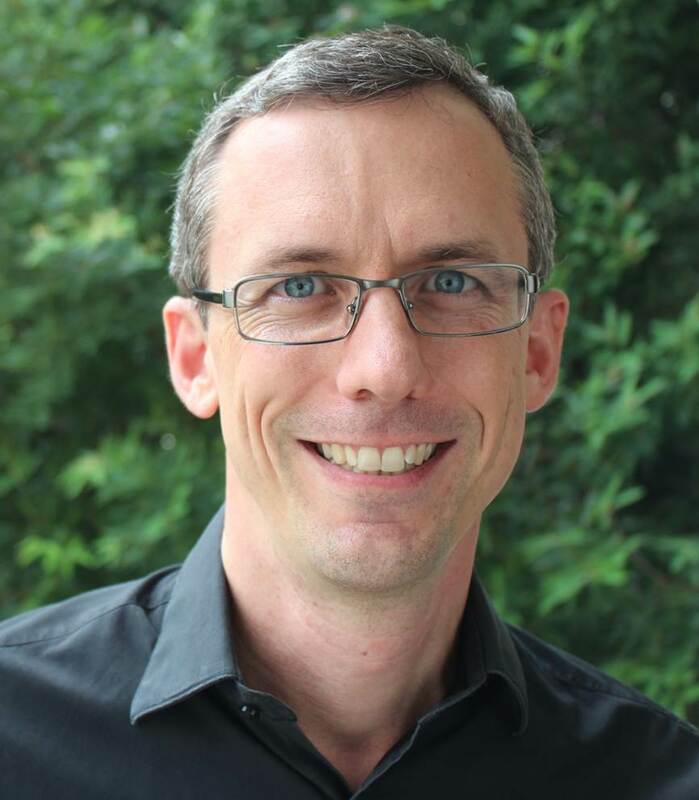 Hi, Adrian Reid here and in this private email coaching program video, I'm going to explain how do you use Trading Blox with Metastock Stock Market Data from multiple stock exchanges around the world. This is a hugely powerful approach to testing stock trading systems by getting diversification across multiple stock exchanges in different parts of the world, using different systems or even the same system across multiple exchanges. Now, Trading Blox is a really great backtesting platform and it allows you to test all sorts of different trading system styles on lots of different instruments. One of the challenges though with Blox out of the box, is that, it's pretty tricky to incorporate stock market data from multiple exchanges into the one system test. The reason is this, when you go into preferences and specify the location of your stock data in this direct, in this section here, if you press on the stock data button, you basically have the option of choosing one directory. You can't select multiple directories. In order for Blox to pull in stock data from say, the Australian Stock Exchange, Hong Kong Stock Exchange, the Shanghai Stock Exchange and the US markets, all of those instruments need to be stored in the same directory structure, so that Blox can find them all. Now here's the challenge, one of the best data sources, most cost efficient ways to get stock data from all different exchanges around the world, is to access it through Metastock Data. Again, it's a really great product. I usually recommend it and I can, I'll put a link in the box below to explain how to get access to Metastock Data. If you open up your Metastock directory, what you see here, is that you get a whole lot of directories when you download the data but not all of them are actually stock data. You see here Asia, I download the Asian Exchange each day from Metastocks. You see here, you click into Asia and you can get Hong Kong, Shanghai, they are the two that I've saved at the moment but there're many other ones. Back in the main directory, there's also these other things here on demand cash and indices and indicators and so on. If you point Trading Blox to this directory and this Metastock Data directory, Trading Blox gets confused because there's too much other stuff in there that is not stock data and it won't actually pull it through correctly. It took me a little while to figure out the solution to this, so that I could test trading systems on a portfolio of different exchanges, or different systems on different exchanges in a portfolio within Blox. If you think about it, combining say, a trend following system on the ASX with a trend following system on say Hong Kong, you know they're two markets which are not entirely highly correlated. Testing those two systems in a portfolio together, can give you some really interesting results and really add to the performance of your overall trading results if you're a stock trader. That was my challenge and I want to share with you exactly how I did that, because it really helps stock traders get much more out of Blox. I'm going to show you how to plug into multiple exchanges, so that you can pull in data from all different stock exchanges around the world and test on all of those stocks, or selected stocks in a different portfolio. Here's what we have to do. In this data in the Metastock directory, see I'm just going to work on Hong Kong and Shanghai. This data, we need to pull into a separate directory with all of the other stocks that we want Trading Blox to see. If you have a look here, in stock data, I've pointed it to this directory code, Stocks for Trading Blox. Within there, I have a copy of all of the, directories with all of the data that I want Trading Blox to refer to. Now this is not actually a copy. What it is, is a special directory. It's like a link directory, so like a shortcut to the source of the original data. What you'll need to do is identify which folder all of the different exchanges are in, and then create this master directory that I've called here Stocks for Blox and create a link directory to each of your data sources, so that Trading Blox thinks that all of the data for these exchanges is sitting in this directory. In actual fact, these are all over my computer in different places depending on where I get the data from. What I'm doing is creating this link directory in the one master directory here called Stocks for Blox and that's what I point Trading Blox at, in order to allow it to pull in the Metastock Data for all of the different exchanges. I'm going to show you how to do that now. The first thing you're going to need to do, is identify where your data actually say in a Explore Window. You'll see here in Asia, Hong Kong. If we look at this directory structure, my data is in C:/TradingData/Stocks/MetaStockData/Asia/HongKongStockExchange. That is the source directory. Now what I'm going to do, is create a dummy directory, just to demonstrate this whole process. You'll see I've copied that directory path from here into a notepad, just so I can share it with you. That's where the source data is. This is the directory I want to create the link to. I'm going to create this new directory called Trading Blox Test Data/HK. What we're going to do is have this directory that is basically a link back to the original data source. It doesn't duplicate the data, it creates a permanent link that makes programs like Trading Blox think the data is actually in this new place. Here's how we do it. Once you've got your command prompt open, I'm just going to type in MKLINK, which is M-K-L-I-N-K and this shows you the syntax. Now so you can see the MKLINK command and then this first argument which is a /DH or J, this specifies what type of link you want to create. We want to create a directory junction, which is basically a entire copy of the directory and all of its content, all the files. Now, it doesn't actually copy the files, what it does, it creates a shortcut link to the source directory, the target directory and that makes Windows and various other programs think the data is actually there. That's the trick to making Trading Blox work with all of the different stock exchanges. Here's the arguments that we need in this case. We've got MKLINK/J for the junction directory. Then, you see here I've got a link directory. I'm going to put my data into Trading Blox Test Data, which is a directory I've already created. That's very important, you must create that directory first. You can do that in Windows Explorer. Then I'm going to put it in the sub-directory/HK. That directory doesn't exist yet. MKLINK will create that directory. Then, we've got the target directory which is where my data is. We can see in Windows Explorer, I've got data in Trading Data, stocks, Metastock Data, Asia, Hong Kong. Here's the path of where the target data is, that I'm trying to get to. That's the same path I've typed in here, in this line. That's it. All we do is press enter, and you get this message saying junction created for this directory to that directory. Now, this Trading Blox Data/HK, mirrors this source data directory. If we just go into Windows Explorer, I'll be able to demonstrate that for you. If we look here in Trading Blox Test Data we just created, you'll see this new folder, which didn't exist before and has got this little shortcut type icon. That means it's short-cutting or linking back to the original source data. Double click on this and you'll see all of the files that were in the original data file, the original Metastock Data. Now, that's Hong Kong. What we want to do, is create the same link for the next directory structure. Asia, Shanghai. Let's do Shanghai next. This is the path for the source data for Shanghai, because I'm going to copy that and go back to the command prompt. You'll see here I've already got, I'm just going to modify this, save myself a little bit of time. I'm going to paste in the new path for the new target directory. Then here, you'll see it still says Hong Kong or something, just got to get rid of that. I'm just going to call it SH for Shanghai just for argument sake. We've got the same syntax and everything. We've just got the new link directory and the target directory for the Shanghai exchange, press enter and it creates that junction. Then if you come back to this directory, the Trading Blox Test Data, now you can see SH. If you open that up, it links to the original source. Now, so this is what you do, to get all of the different exchange data into one directory called this Trading Blox Test Data. Now, the live one that I actually use, because I have data from a range of different sources in my trading systems, we go into stocks, you'll see here I've got stocks for Trading Blox. I've created one for ISX, Hong Kong, Shanghai, also Singapore, Shanghai and the US. You can add as many as you want in here, it's totally fine. What I do is, I point Trading Blox to this directory and that's how you get Blox to pull in all of the data for all of the different exchanges in one go. You see here, we're going to click on Stocks for Trading Blox is the directory. You can see the folders, click select and it's in there. We can then click okay, close that down and then if you go into portfolios under the edit menu, we've got stocks. You'll see all of the different instruments from all of the different exchanges. Check that out, fully recommend Trading Blox, that's a little bit of a fiddle but if you're a stock trader, trading across multiple exchanges, that's the way to get your data into Trading Blox from Metastock. Metastock data, is one of the most cost effective ways of getting access to stock data over many different exchanges. You can subscribe to Metastock Trading Data, Stock Data by region. You do an Asian subscription or an America's subscription. You can click the link below to get a trial of that data, now ought to subscribe and, because that's the data I use and I fully recommend it because it's just so cost effective, it's hard to go past. Get that data into Trading Blox and you've got an awesome combination. I hope that helps. If you have any questions, please post them in the comment box below and I'll get back to you as soon as I can. How Can You Learn Stock Trading Quickly? 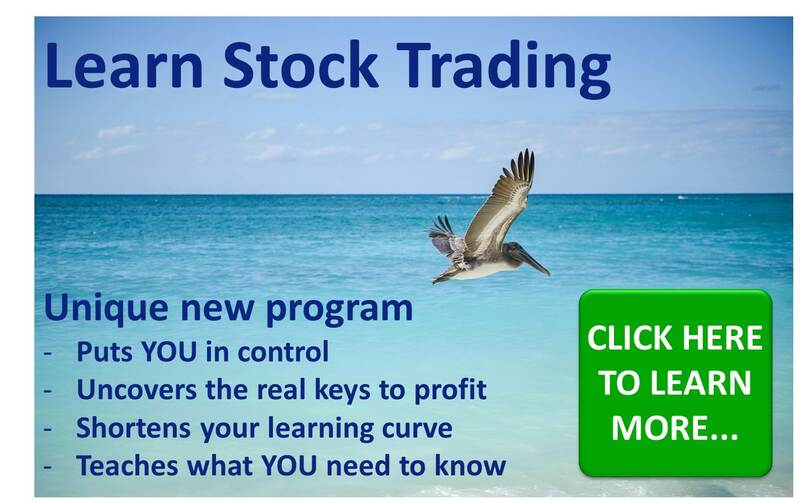 If you want to learn stock trading and have someone guide you every step of the way so that you can stay in control and learn how to profit quickly then check out my unique new program by clicking the image below - I would love to help you learn stock trading and address your trading questions for you!